Brickell Avenue is the main road that runs through the Brickell Financial District of Downtown Miami. 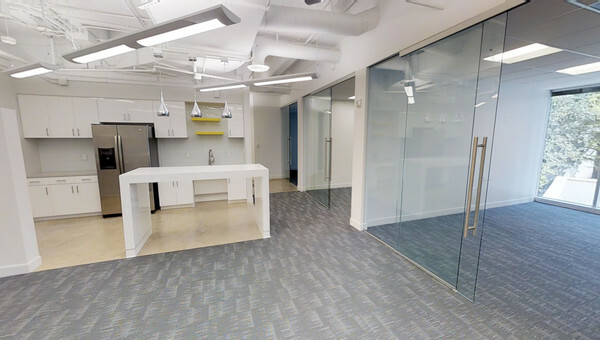 This is one of the most prestigious and desirable addresses for businesses to lease office space. Its a young, urban, diverse and upscale area in a great location of Miami. The area consists of high-rise office buildings and glitzy condominiums. The neighborhood is said to have a “cosmopolitan flair with a happening Latin vibe.” The neighborhood has some of Miami’s finest dining, shopping and entertainment. 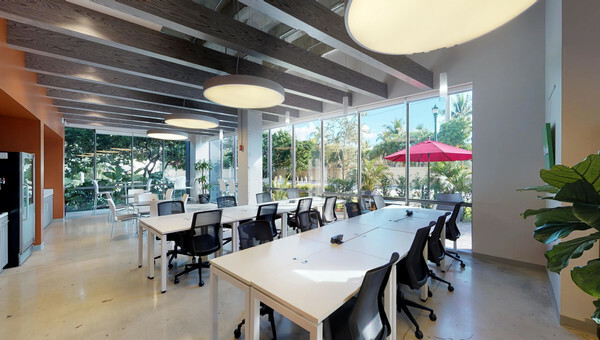 The area makes up most of Miami’s financial, investment and banking sectors as well as having the most foreign consulates in the state of Florida. 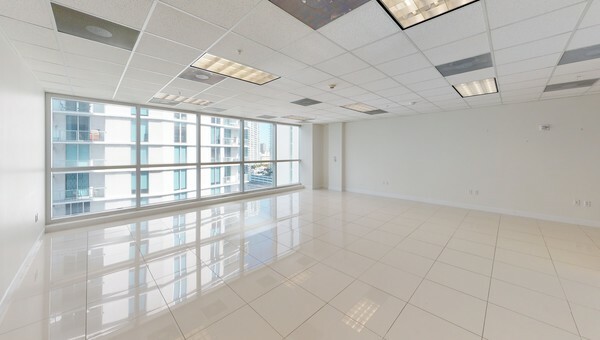 Office spaces in the Brickell neighborhood have modern interiors and sleek designs with state of the art technology. Amenities like 24 hour secure access, virtual office services, private fitness center, on-site spa and a whole range of features that will benefit any business. The completion of Brickell City Center, a $1 Billion mixed use project with 500,000 square feet of upscale retail, plus residential and office towers with coworking has only enhanced Brickell’s status as a live-work-play destination. Truss uses artificial intelligence to bring you personalized results. Shop for space the smart way and never have to leave your office chair. 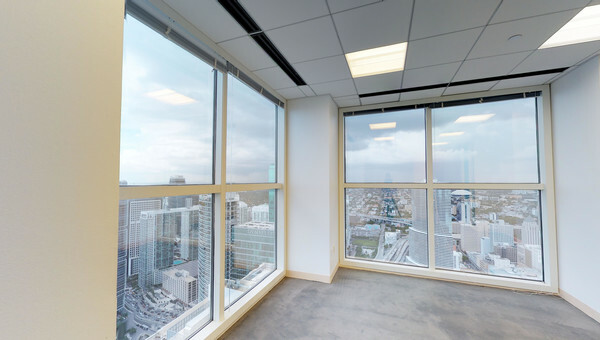 The options are endless and Truss is ready to help you navigate through Miami’s commercial real estate market with ease. Truss user-friendly platform and innovative artificial intelligence gives you personalized results in 60% less time. Search with Truss today.